For the young and young at heart. A favourite for over 20 years, Mitsubishi Lancer is more than just a trend. 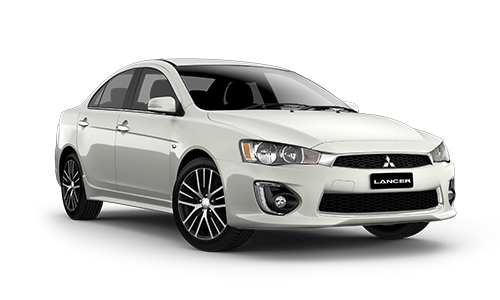 Whether you’re attracted to the youthful ES Sport, the classy LS or the athletic GSR Sportback with more power, bigger wheels and sportier suspension, there’s a Lancer for you. EVERY TIME YOU CLIMB INSIDE LANCER YOU’LL BE WRAPPED IN COMFORT. Lancers are sporty, yet refined inside. ES Sport and GSR models offer a sporty interior while the LS model provides elements of luxury. 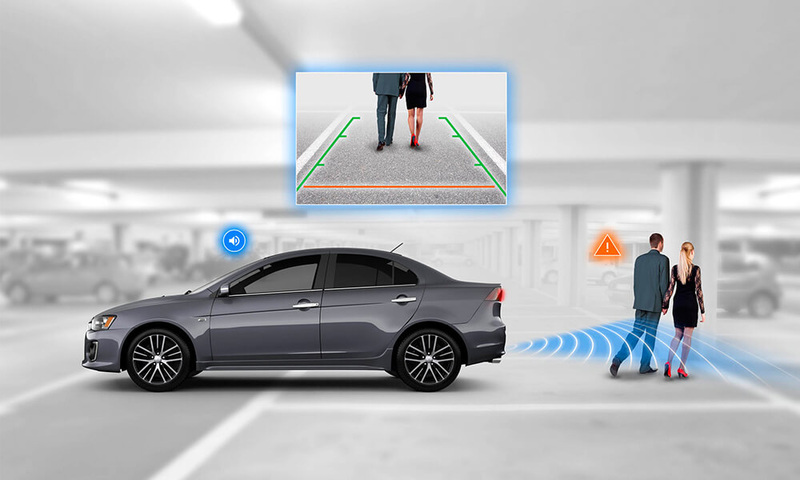 Combined with technology at your fingertips, you’ll be wrapped in a feeling of space and comfort every time you get behind the wheel of your Lancer. Lancer LS and GSR models are equipped with front wipers that activate automatically when moisture is detected on the windscreen. Dusk sensing headlamps also automatically illuminate in fading light or when travelling through a tunnel, allowing you to keep your hands on the wheel and our focus on the road ahead. Lancer LS and GSR models only. LANCER IS ONE GOOD LOOKING CAR. Lancer’s front grille creates a strong and confident statement, with modern LED Daylight Running Lamps (DRL) and front fog lamps. Chrome ascents and 18” 15-spoke two-tone alloy wheels on LS and GSR models create a sleek and stylish profile. The Mitsubishi Lancer Black Edition is packed with power and attitude. 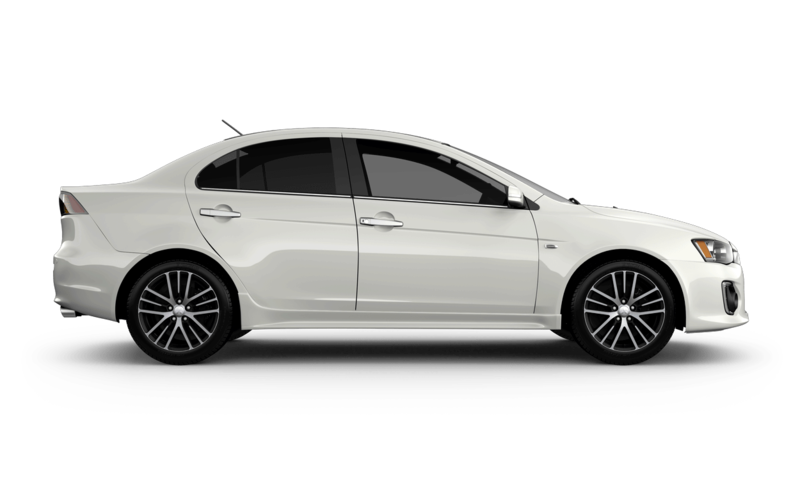 As the name suggests, the Lancer Black Edition features a sleek black roof panel, 18” alloys, black rear spoiler, along with sports suspension with a rear stabiliser bar. Inside you’ll find black leather components all set off by premium red stitching. With only limited numbers, expect the newest edition to the Lancer stable to disappear fast. Limited stock. While stocks last. 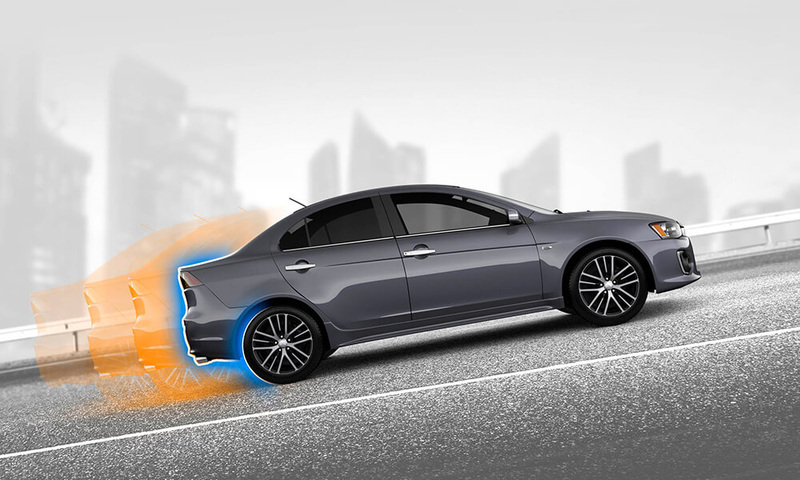 Hill Start Assist (HSA) prevents Lancer ES Sport and LS CVT models from rolling backwards on hills by maintaining the braking force to give you time to move your foot from the brake to the accelerator. ~Lancer ES Sport and LS CVT models only. When Lancer’s reverse gear is engaged, the reverse camera image appears automatically in the dash screen. 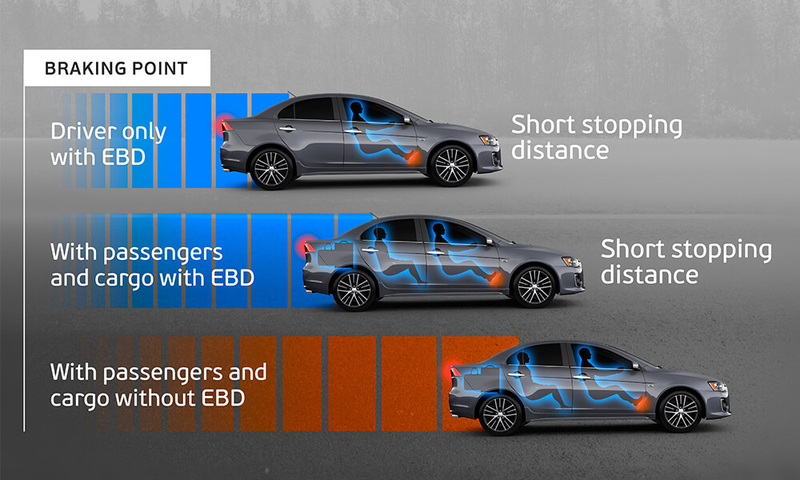 If you’re driving an LS or GSR model, you have the benefit of reverse sensors that warn you if you’re getting too close to objects behind you. #Lancer LS and GSR models only. 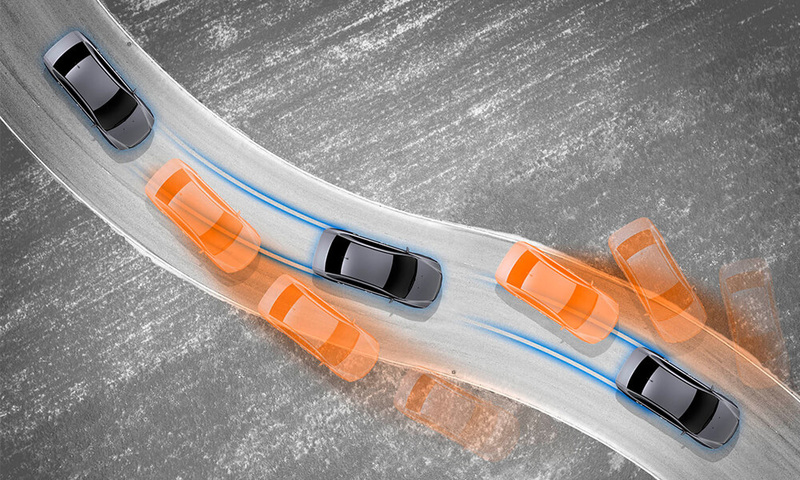 Active Stability Control (ASC) intuitively recognises when you over-steer or under-steer and applies brake force to appropriate wheels to keep you online through corners. Mitsubishi's Reinforced Impact Safety Evolution (RISE) body means you and your passengers are protected by the latest energy absorbing chassis design and technology. 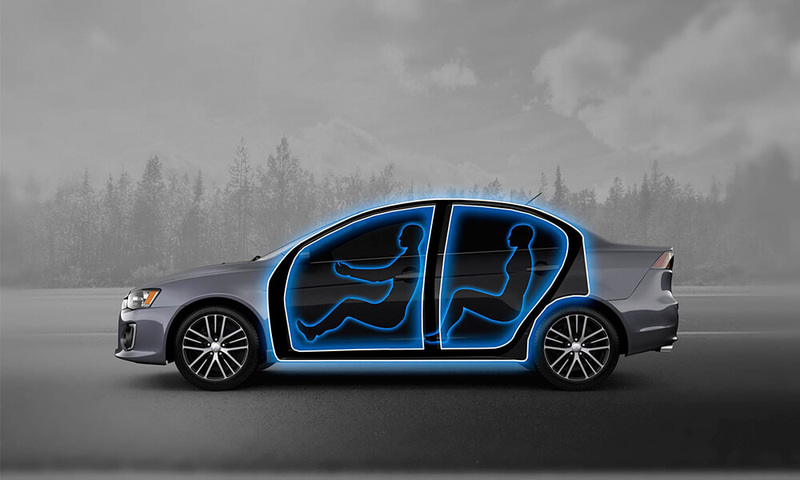 In the event of a collision, impact-absorbing, crushable zones are designed to dissipate energy away from the passenger compartment. Lancer’s Anti-lock Braking System (ABS) is fitted with Electronic Brakeforce Distribution (EBD) and Emergency Brake Assist (EBA) ensuring even, efficient distribution of braking power to each wheel, regardless of cargo or passenger load and road surface. It’s all about maximising braking power and driving stability for your care. LANCER'S POWER MATCHES ITS SPORTY LOOKS. The MIVEC 2.0 litre MPI petrol engine in both Lancer ES Sport and LS models deliver strong responsive city driving combined with impressive fuel economy, having 107kW of power and 194Nm of torque. Lancer GSR steps it up with a 2.4L MIVEC MPI petrol engine delivering a sizable 121kW of power and 219Nm of torque. Automatic Lancers are equipped with a Continuously Variable Transmission (CVT) with sports mode, which has infinitely variable gear ratios. This maximises power and economy and helps to ensure a smooth, stable ride with seamless gear changes, allowing the engine to always operate at optimum RPM, irrespective of the vehicle’s speed. 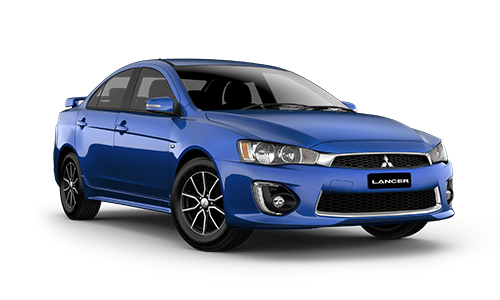 Lancer ES Sport and GSR models are also available with a 5-speed manual transmission with inter-lock clutch control.